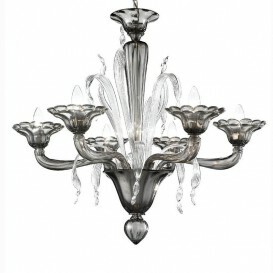 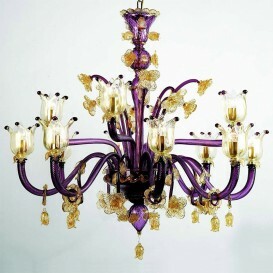 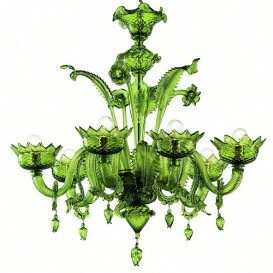 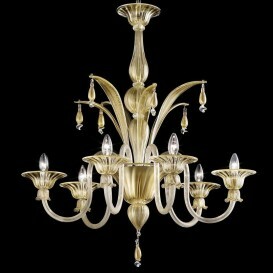 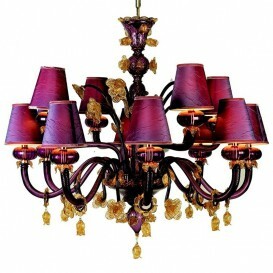 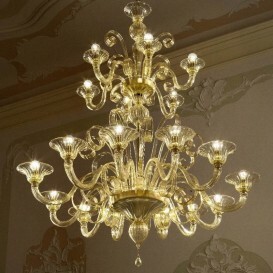 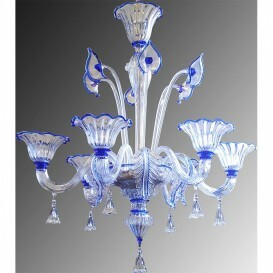 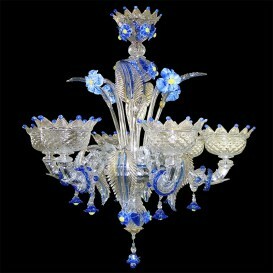 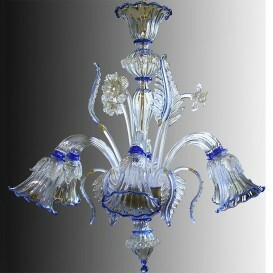 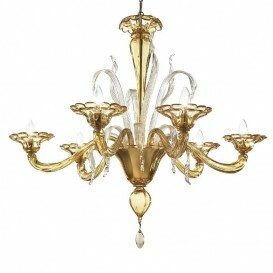 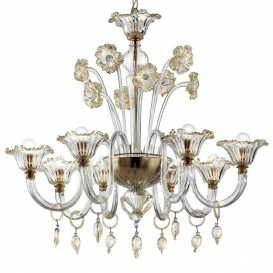 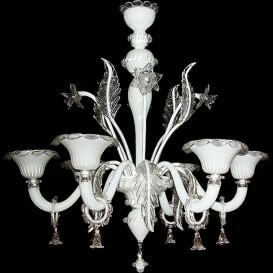 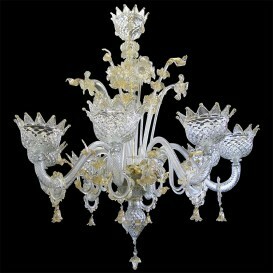 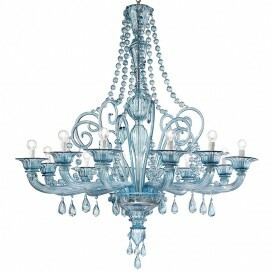 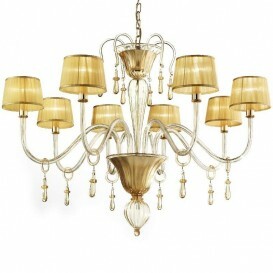 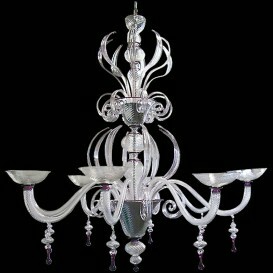 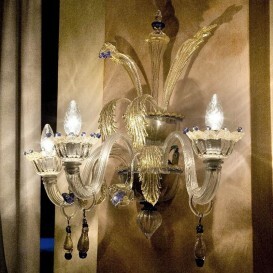 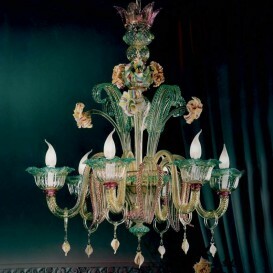 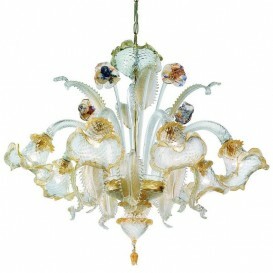 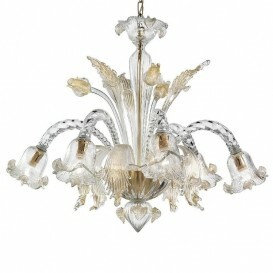 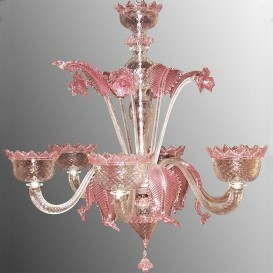 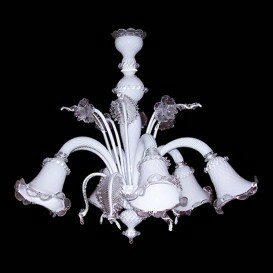 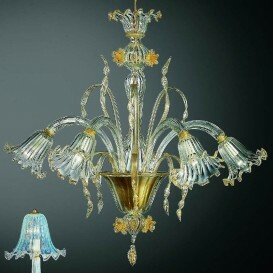 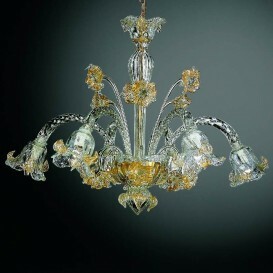 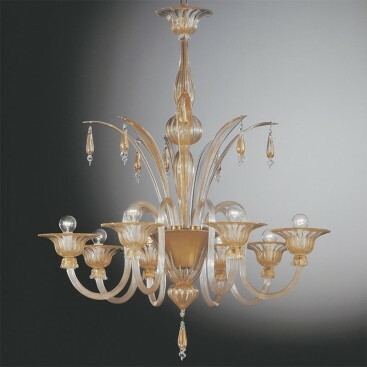 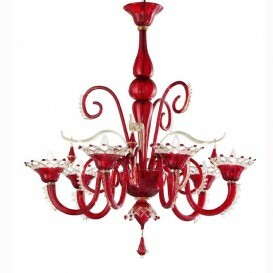 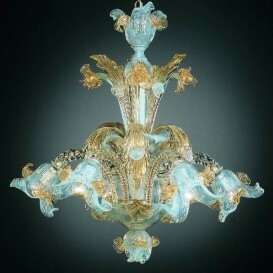 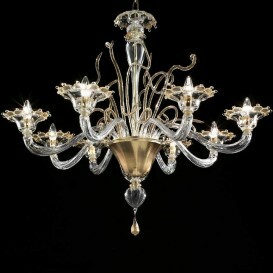 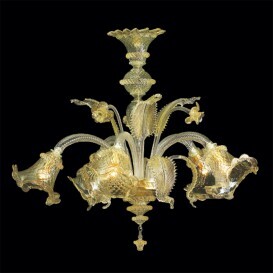 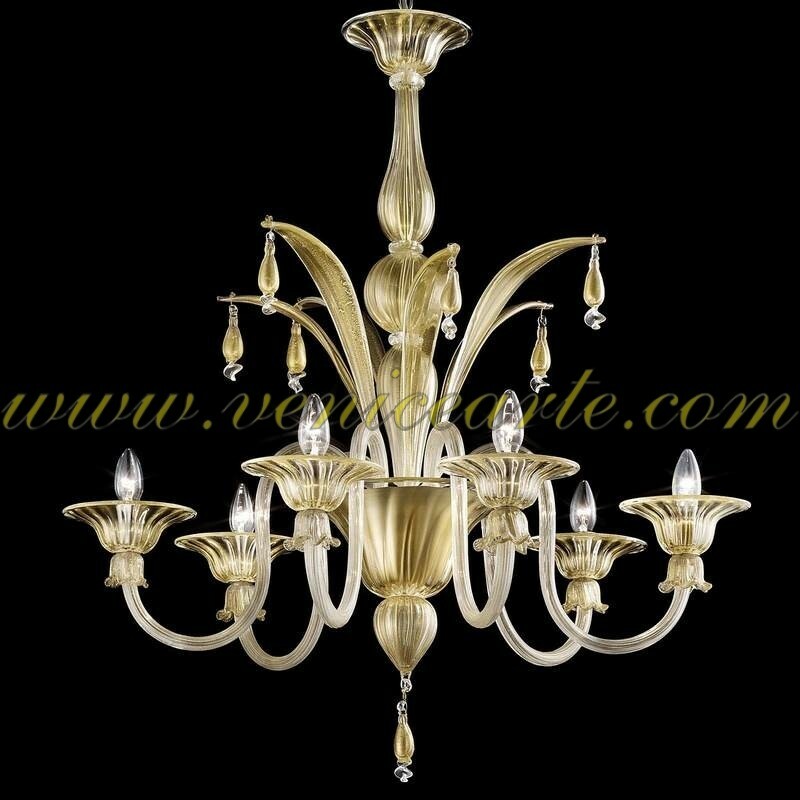 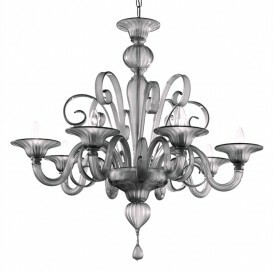 This elegant Venetian chandelier is one of the most appreciated artworks. 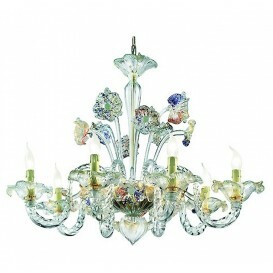 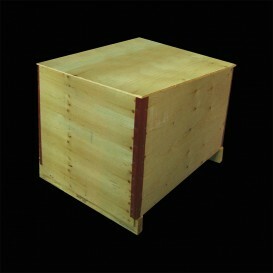 It has an authentic look with a little touch of contemporary art to fit perfectly with your home design. 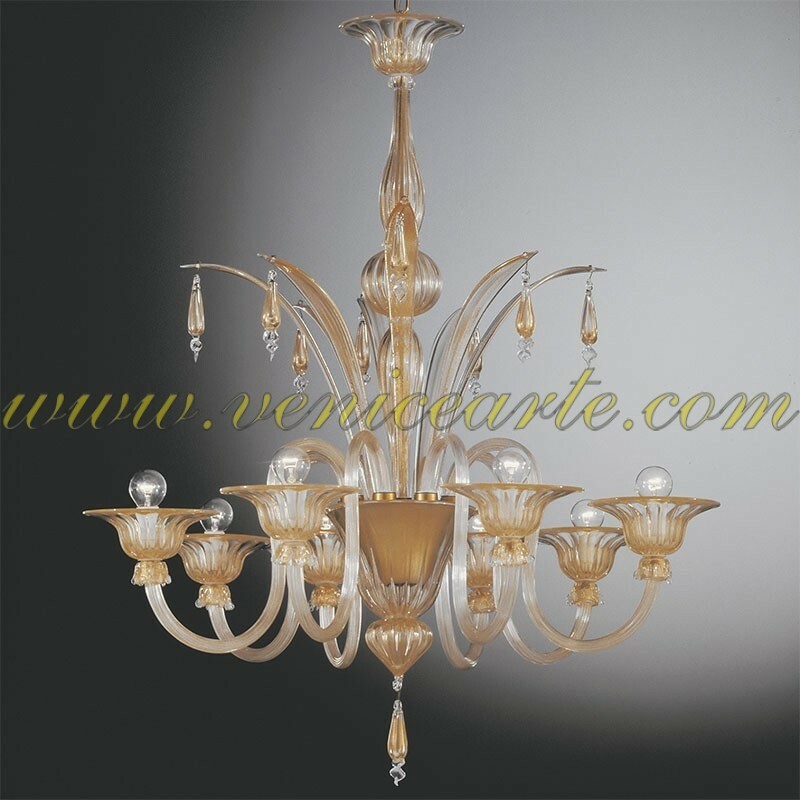 Very attractive and pleasant style of work with large curved lines to delight the eyes. 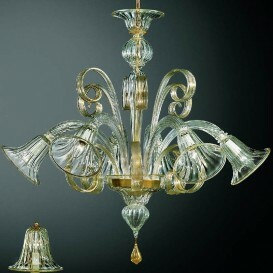 This venetian glass chandelier is a fresh breath of air that compliments your home and gives it an exquisite, luxuriant appearance.